Double your sales with a superb Magento maintenance plan! Magento is known worldwide, as one of the best ecommerce platforms in the country. The platform serves to thousands of online merchants. But, what makes Magento a top choice of the online merchants is the fact that the platform is easy to understand. At the same time, the company keeps evolving Magento, at regular intervals to make sure that the solutions is apt for the changing needs of the new age online businesses also. Continuous evolvement means, there is something new that is regularly added to Magento. And, a whole bunch of fresh features make this offering extremely good for the companies who want to establish their digital presence. 1 Why is Magento 2 ramping up the popularity curve? 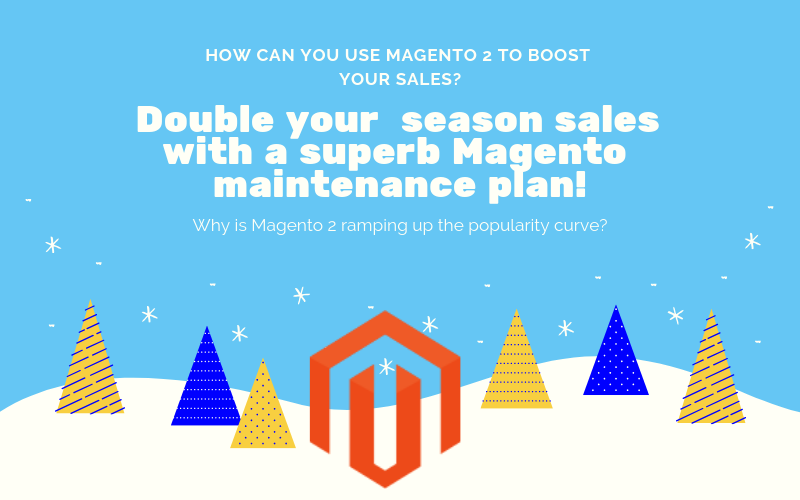 2 How can you use Magento 2 to boost your sales? 3 What should you be doing to amplify holiday season sales? A Magento maintenance plan? 3.3 How about planning a Loyalty program specifically for the holiday season? 4 Why do you need a Magento maintenance plan? Why is Magento 2 ramping up the popularity curve? Magento, or the latest edition Magento 2 is a favorite of most of the brands online. Magento 2 enables the users to create a full-featured website without much effort. That is why more than 250,00 sites are presently using Magento. Magento 2 has made it easier for the users to modify the pages. Whether the shop owners have to edit a page or add products information, they can do it all on their own. The scalability of Magento 2 is high. Also, in this era, the sites have to be optimized as well, and Magento 2 enables the users to easily optimize the web pages. One of the major advantage of using Magento 2 is that it is quite flexible. These are only a few of the reasons that have made Magento 2 a top choice, apart from these also, there are a lot of features that have led to this kind of growth of Magento 2. Additionally, the fact that Magento 2 is mobile friendly, as 80% of the internet users have a mobile phone, also adds to the benefits of using Magento 2. How can you use Magento 2 to boost your sales? Magento 2 is uncomplicated. Also, it has been developed with the mindset to make it easy for the users to handle pretty much a lot of things regarding their online shops on their own. Therefore, if a user wishes to edit product pages, or modify the web pages, he or she can do it without any hassle. Also, Magento 2 sites can be optimized for better sales. So, when it comes to boosting sales using Magento, yes, you can do that, but only if you have optimized your site for better performance. Also, make sure you have added appealing information like offers and discounts on the home page. Modification of the web pages will surely help you to get more traffic, and more sales through the Magento site. What should you be doing to amplify holiday season sales? A Magento maintenance plan? The biggest disappointment for any web visitor is a slow website. The competition is huge, hence, no visitor will deliberately wait for your site to load rather, and they would prefer moving to a different website. Thus, make sure that your website loads quickly. No user likes to explore a slow loading e-commerce site, and they would surely move to another site. In fact, even Google gives preference to the website who loan within 3 seconds. Only such websites are ranked higher. And, especially, during the holiday season, when there will be so many shops offering discounts, a visitor will only stick to your site if he or she will find it flawless. Hence, make sure that the database, CSS flies, code etc. are optimized properly, so that the site takes less time to load. This will not only help to retain customers on the site, but it will also help you jump up the SERP ladder. Make sure you have designed and placed the onsite pop-ups carefully on your Magento site. You would be amazed to know how valuable these pop-ups are, they are just magical. Especially, during the holiday season, make sure you have the best pop-ups in place which allure the users to buy the products or opt for the services. All these pop-ups should have CTAs to lure the users. Also, the CTA’s should create a sense of urgency. There are many Magento extensions that will help you to develop high quality pop-ups for your site. How about planning a Loyalty program specifically for the holiday season? Loyalty programs always work. Magento offers various interesting Loyalty Program extensions, and some of them are also used by various online shops to better their customer retention or acquisition rate. 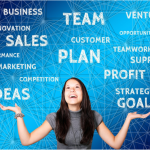 Loyalty programs are a great way to drive more traffic and revenue to the company. As, because of a loyalty program, you an edge over the competitor. As, the visitor will be more interested in choosing you as you are offering something extra. Also, once the customer starts using your site, the loyalty campaigns will attract him or her to shop more, as the customer would be interested in capitalizing more and more on the loyalty points. But, make sure you select the best extension for Loyalty program only after thorough research. Why do you need a Magento maintenance plan? You need a Magento development company to maintenance plan to make sure that your site performs well during the holiday season. It is very important, as holiday season is the time to drive high sales. Thus, make sure that your site is in the perfect shape, otherwise you might not be able to get as much revenue as you can during the holiday season. The best example is when the site loads slowly. You would be shocked to know that, according to a survey almost 75% of the internet said they would leave a website or app if it is extremely slow or fragile. And, if a visitor abandons your site without even exploring it, the purpose of making a website is not solved. This is just one example, make sure you have cross checked everything before the holiday season. Only then, you can expect a bombastic selling experience! 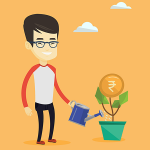 Why you Should Invest in a Systematic Investment Plan or SIP? Previous Can FinTech Transform the Future for AML Compliance?